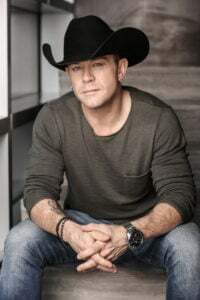 Aaron Pritchett is a singer/songwriter/entertainer, born and raised in British Columbia. Aaron is a very proud Canadian who loves to travel and has done so to most every spot in the country and a winner of many awards and accolades over his 25 plus years in the Canadian country music industry. Known for popular anthem songs like “Let’s Get Rowdy”, “Dirt Road In ‘Em” and the smash hit “Hold My Beer”, Aaron has gained a strong fan base for life.